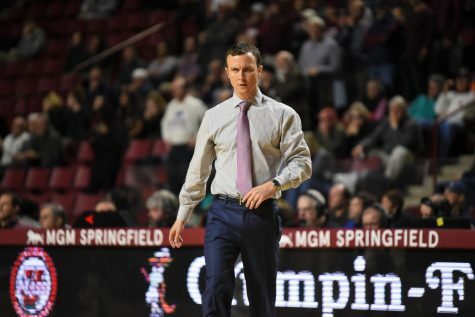 Last season, we got a chance to see the potential of the Atlantic 10 with as many as six teams on the bubble of making the NCAA tournament at the end of the season. 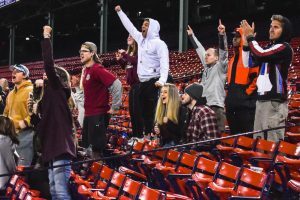 This year, the A-10 should be even more competitive, as recruiting continues to get better and teams become more experienced. While Temple will probably run away with the A-10 crown, Xavier and Richmond will likely flirt with Top 25 status. However, there are still many competitive teams in the conference who will likely put the A-10 on the map once again. Here’s a look at how I see the conference shaping up this year, with each team along with their overall and A-10 record during the 2009-10 season. The Owls are the No. 22 team in the country to start the year and the best of the A-10. They made the NCAA tournament last year as a four seed, but lost to an underrated Cornell team. This year, Temple should win the conference once again, and will be even better than last year’s squad. No Jordan Crawford, no problem. The Musketeers still remain dominant with a balanced team and a solid recruiting class. Terrell Holloway played well behind Crawford’s shadow and should take over the main scoring duties for Xavier. However, they will be tested early with a tough non-conference schedule. The Spiders are pretty much the same team from last year and are looking at another good season. The only question is if they can get past Temple and establish themselves as the best team in the A-10. 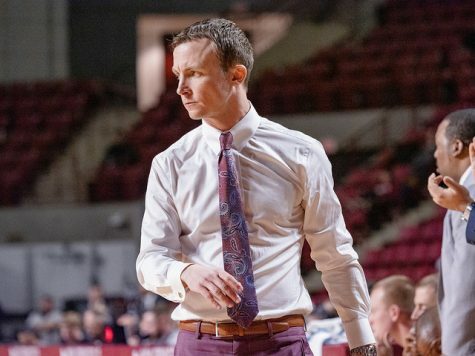 After a 17-4 start to the season, it looked like the Flyers were going to be one of the elite teams in the A-10, but losing four of their last five games really put a damper on their NCAA tournament hopes. This was one of the youngest, if not, the youngest team in the NCAA, and it will build on that reputation this year with a team featuring six freshmen. Last year, SLU was one of the surprise teams in the A-10 and should continue that success this season. URI was one of the surprise teams last year. 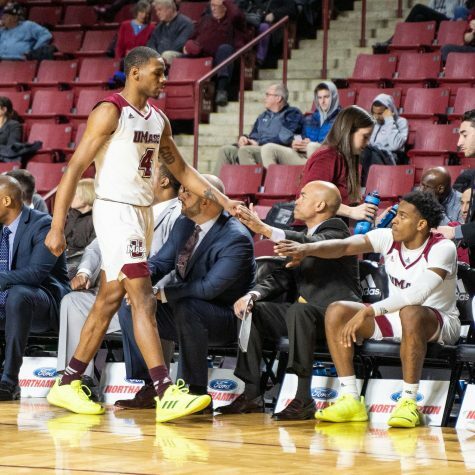 After an astonishing 17-3 start to the regular season, losses to St. Bonaventure and Massachusetts sealed its fate as a National Invitation Tournament team. The 49ers showed their potential at the start of the A-10 schedule with a seven-game winning streak which included an upset over then-No. 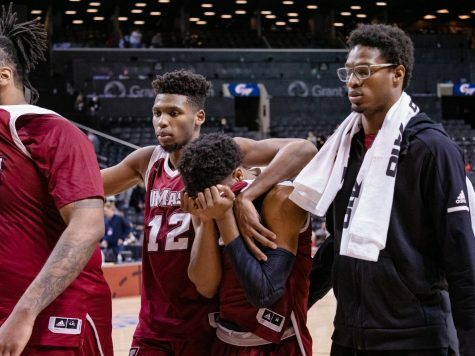 15 Temple, but suffering blowout losses to Dayton and Rhode Island did little to help their cause. 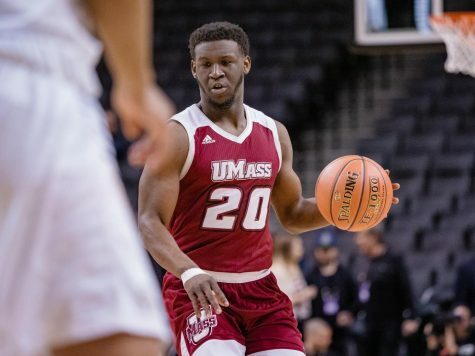 The Colonials are a pretty sound team defensively and should expect a lot out of sophomore Lasan Kromah. This team is very young and still trying to figure out its identity, but should improve from last year. 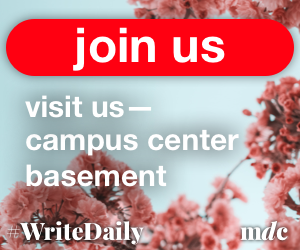 The Dukes pulled off impressive back-to-back wins over Charlotte and Dayton, but didn’t make a whole lot of noise in the A-10. 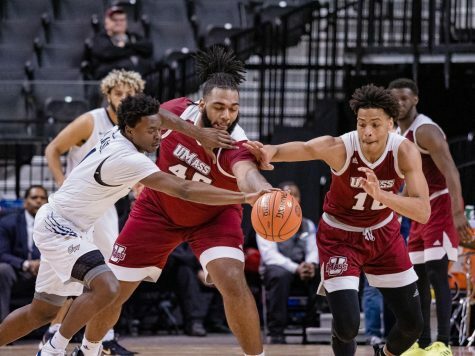 However, their top defensive player and last year’s A-10 Defensive Player of the Year is back to lead the charge and could make a significant difference with his defensive prowess. 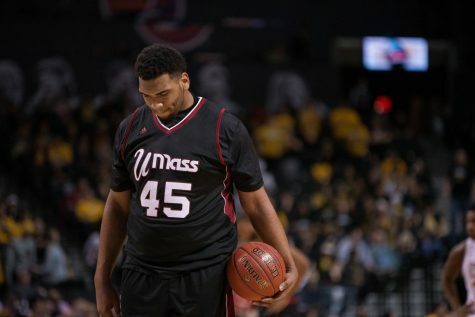 The Minutemen are without Ricky Harris and are a very young and talented team. 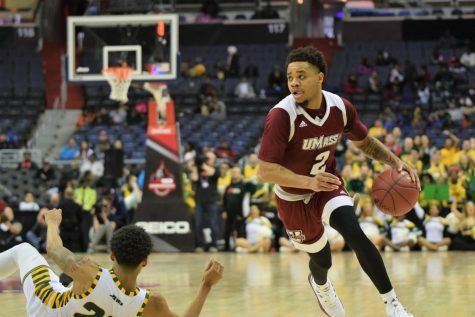 UMass coach Derek Kellogg had a long offseason trying to build this team for the future, but it’s unknown what it can do right now. 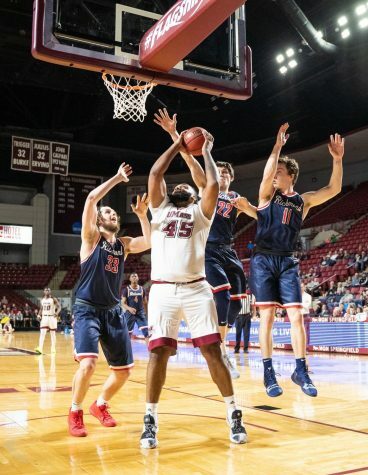 Minutemen fans might remember this team for having arguably the most dominating center in the A-10 on the defensive end, Aaric Murray. He hasn’t gone anywhere, and with a year of experience under his belt, should make the Explorers a better team, but not good enough to compete with the middle of the pack. The Hawks are long past the days of Jameer Nelson and Delonte West. At this point, they are just trying to be a consistent A-10 tournament team. SJU lost its top two scorers in Darrin Govens and Garrett Williamson in addition to a very young team. 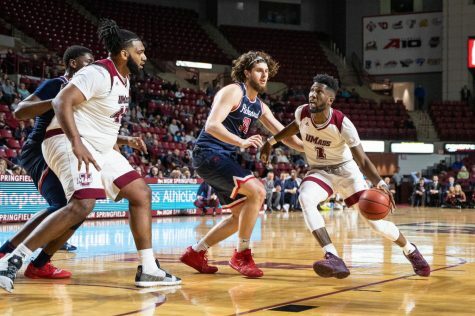 Andrew Nicholson is back, but he’ll have to help the Bonnies contend without their backcourt (Jonathan Hall and Chris Matthews), which graduated after last season. SBU played spoiler to a few team’s making the NCAA tournament, but now have a bit of work to do to make up for its losses. After a miserable season and firing their coach, the Rams don’t look any better this season. On the bright side, when winning a single game against an A-10 team shows improvement, you know there’s nowhere for them to go, but up.